McCar Homes’ Briarcrest, one of Union County’s most sought after communities, recently won Best Master Suite in Charlotte’s Parade of Homes. The Parade of Homes is The Home Builders Association of Charlotte’s highlight of the fall real estate season, where Charlotte area’s finest home builders showcase more than 100 homes throughout the region. This Waxhaw swim/tennis community offers plans with finished third floors, luxurious master suites and side entry garages. Priced from the High $200s, Briarcrest offers twelve different floorplans from four of McCar’s most popular home collections. With homesites averaging half an acre and a variety of elevation styles available, Briarcrest is no “cookie cutter” neighborhood. Exteriors at Briarcrest include sitting front porches, screened in back porches, sodded yards with four-zone irrigation systems included, and a wide variety of architectural styles integrating brick, shake, stone and Hardi-plank siding. Future residents can also choose among several options including three-car garages and three-sides brick. Country club style amenities include basketball court, tennis courts, swimming pool with zero entry, a waterslide, children’s water features and an island in the middle! There is a clubhouse with a furnished Great Room and kitchen, paved hike and bike trails, a tot-lot and a dog park. Visit www.mccarhomes.com for more info! 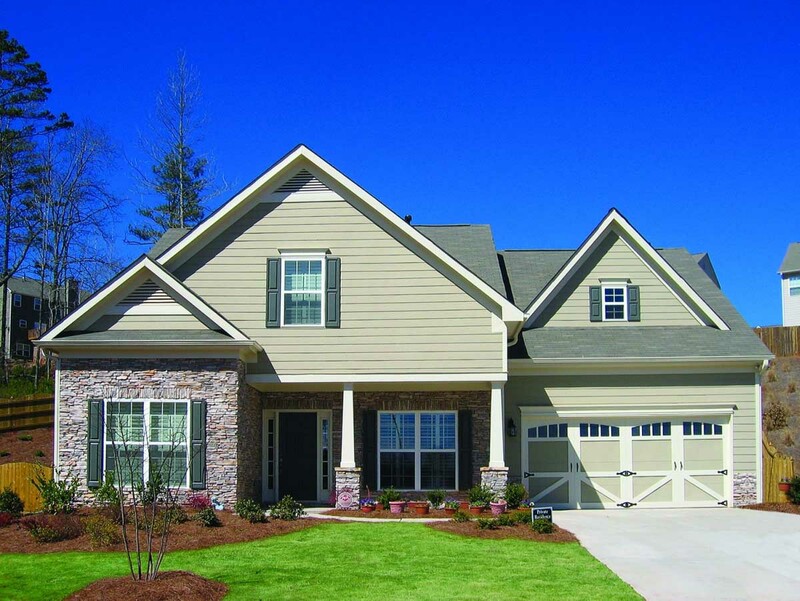 This entry was posted in Charlotte new homes, North Carolina and tagged Charlotte, McCar Homes on December 28, 2007 by Carol Morgan.